This article is 257 days old. The fifth annual Kingsville Folk Music Festival takes place this weekend at Lakeside Park. 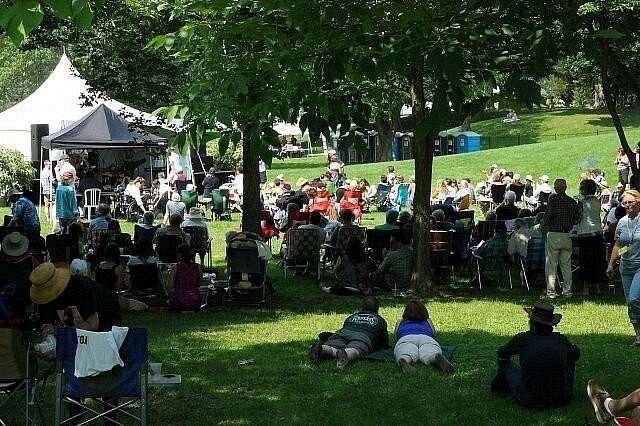 The three day ticketed, family friendly, outdoor music celebration has established itself as one of Southwest Ontario’s summer destination spots for fans and lovers of music ranging from Blues to Bluegrass, Celtic to Country, Roots and Indie. The festival also features food and plenty of fun. A complete schedule and ticket prices can be found on the Windsor-Essex Summer Festival Guide.